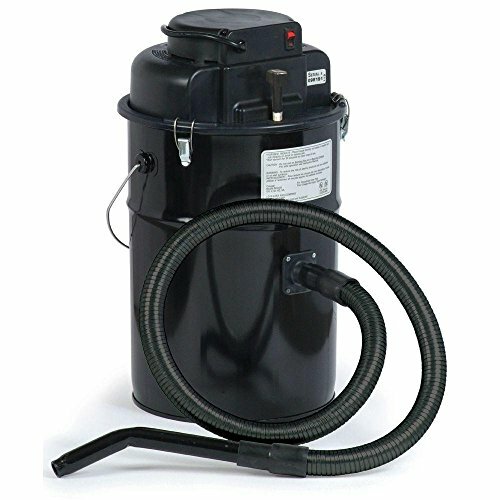 Cougar Ash Vacuum, Black, Made in USA by Dustless Technologies at The Synthesizer. MPN: MU405. Hurry! Limited time offer. Offer valid only while supplies last. For use with cool to warm fine ash, not hot ash or coals. Patented filter system designed to filter the finest ash particles. Quieter operation than the Love-Less Ash Cheetah II. Ideal for wood stoves, pellet stoves, fireplaces, & BBQ's.